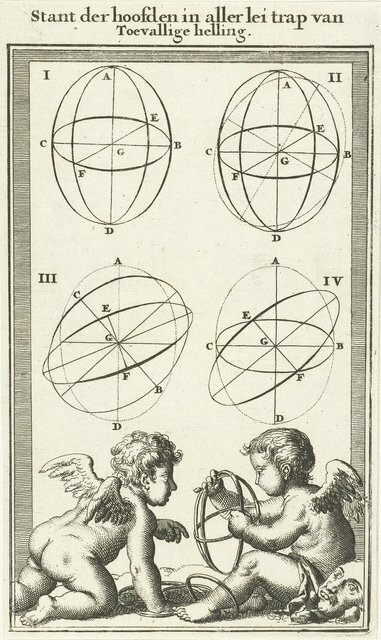 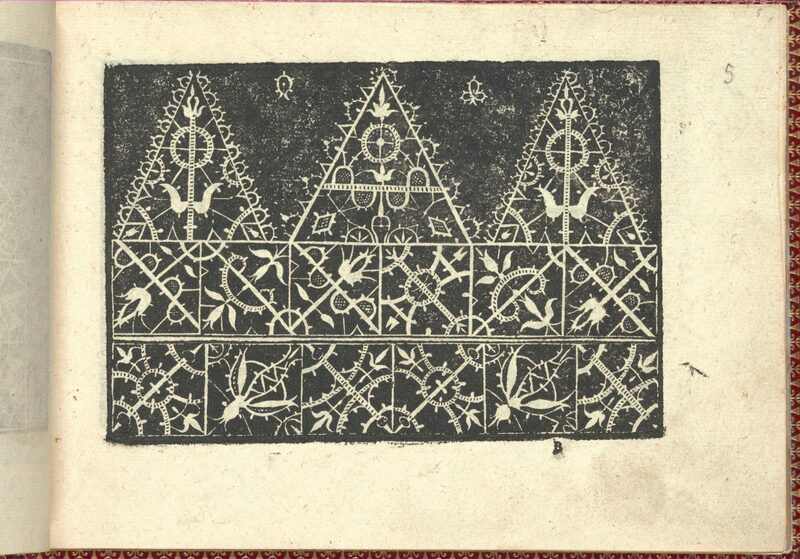 Published by Cesare Vecellio, Italian, Pieve di Cadore 1521-1601 Venice, Venice.From top to bottom, and left to right:Design composed of 3 horizontal registers. 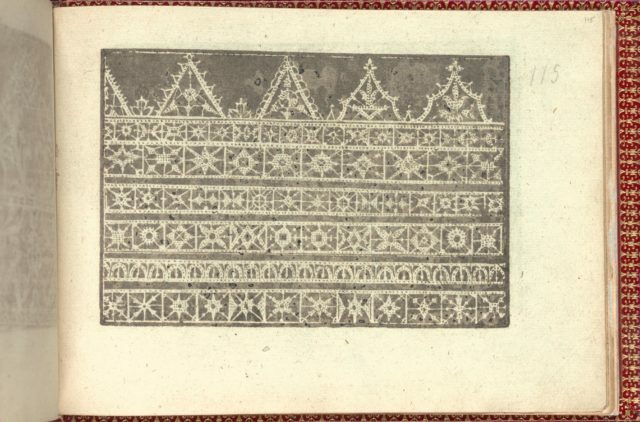 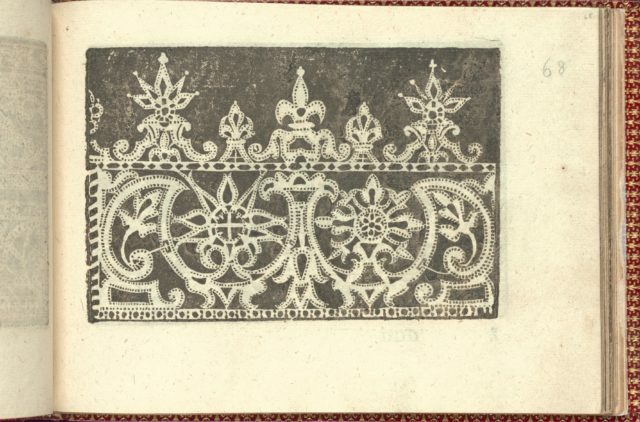 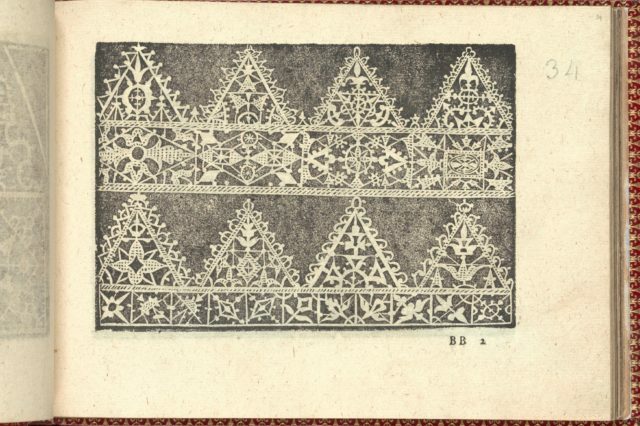 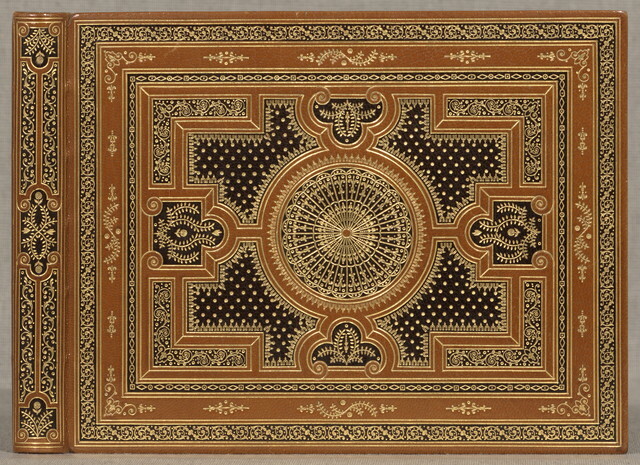 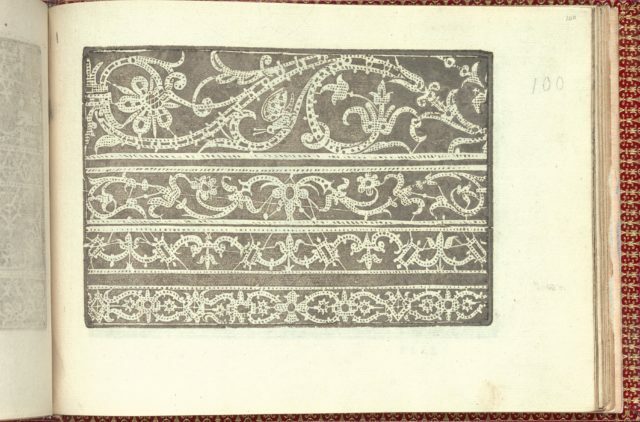 Top register is decorated with triangle motifs ornamented with a linear floral pattern. 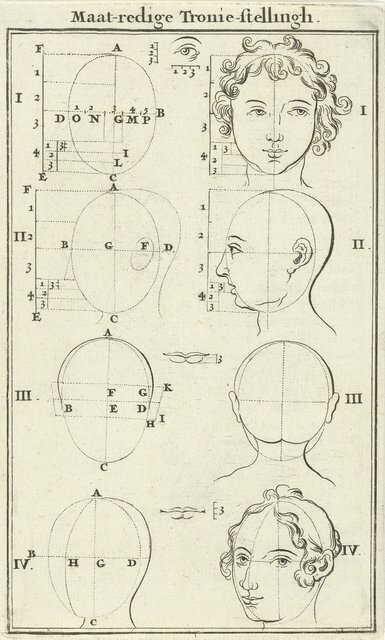 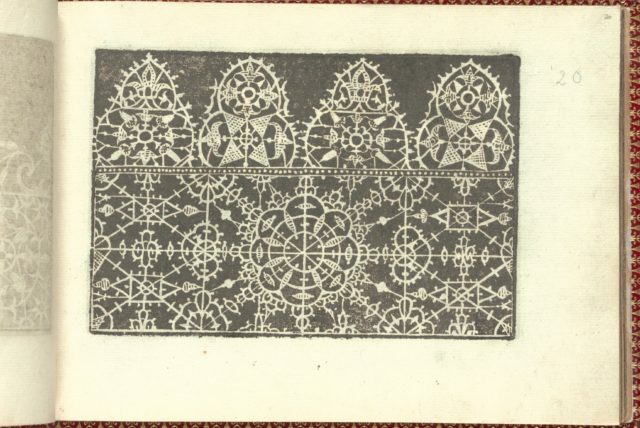 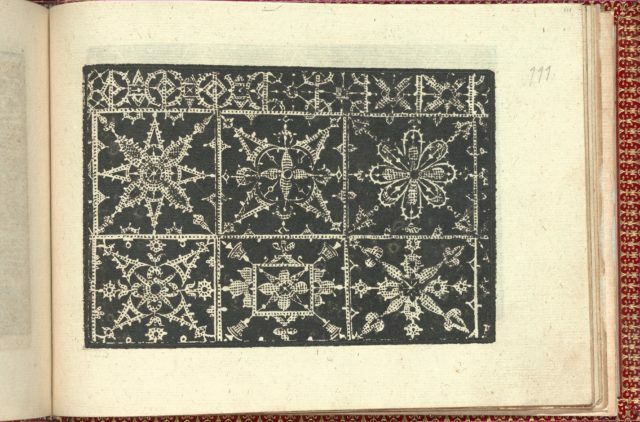 Middle register is decorated with squares ornamented with a floral motif. 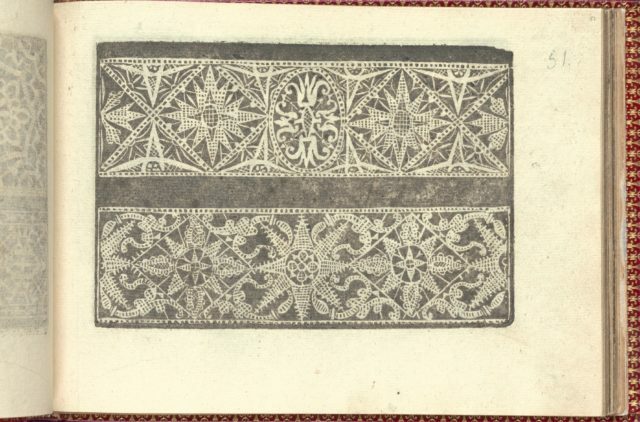 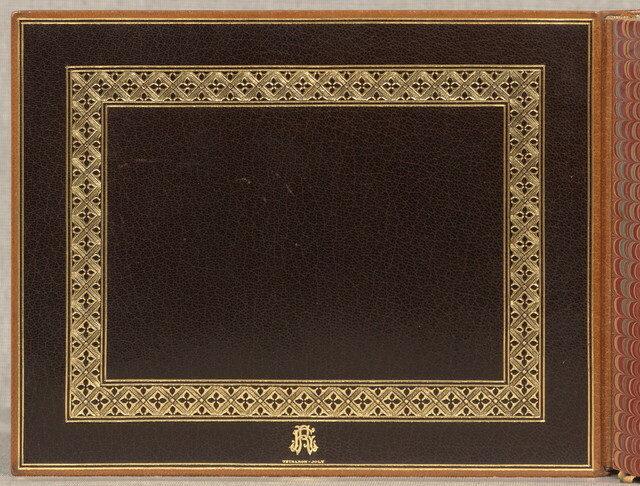 Bottom register is also decorated with squares ornamented with an alternating pattern of 3 different floral motifs.